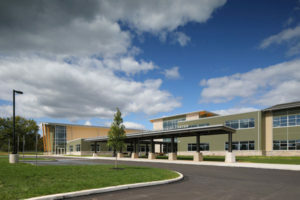 Barton Education provided mechanical, electrical and plumbing design services for a new two-story 152,000 square-foot Early Learning Center & Elementary School. 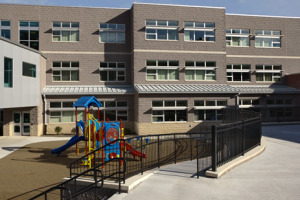 The school is designed to support two specific grade structures in a “school within a school” format: K-1 in an Early Learning Center, and 2-5 as an Elementary School. 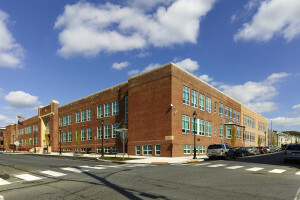 The building design promotes essentially every space in the facility as learning space. 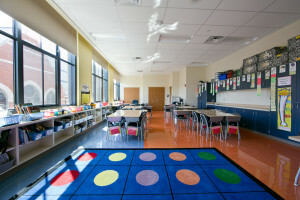 A primary goal for the facility is to create a focus on literacy and learning in a non-standard learning environment. 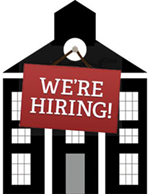 In response, the design places the media and technology center at the core of the facility with all other functions radiating from it. The project incorporates many sustainable concepts and technologies including extensive use of daylighting, LED lighting fixtures, a daylight harvesting/lighting control system, building automation system and water conserving plumbing fixtures. 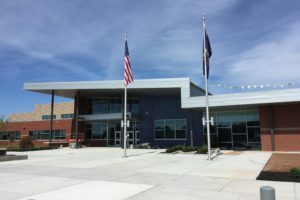 In addition to the school itself, there is a district maintenance facility and artificial turf athletic fields being constructed concurrently on the same site. 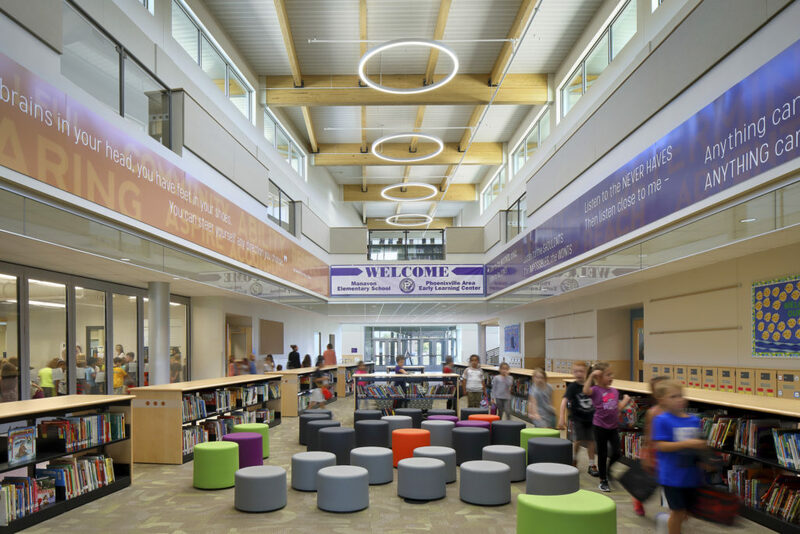 Awards: The design for the school earned a “Work in Progress Citation” from American School & University featured in 2014 Architectural Portfolio as well as an “Honorable Mention” from Learning by Design in their Spring 2015 issue.